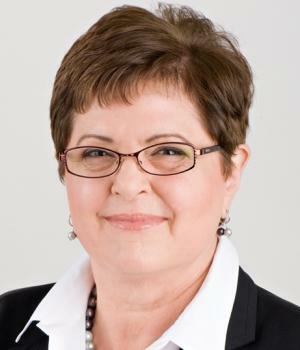 Claire Lohr has been an active professional in the computer field for more than thirty years, with the last fifteen years focused on software process improvement to companies including GTE, Motorola, Westinghouse, SAIC, Boeing, Aetna, and others. Claire currently provides training and consulting services for a wide variety of both government and commercial clients. Her certifications are CSQE, CSDP, and CTFL. She is a SEI CMM Software Capability Evaluator and a Lloyd's Register ISO 9000 Lead Auditor.